Getting difficulty to connect your UP Squared to AWS? Why not follow resources from Intel AWS workshop at Github? It has clear a tutorial for how to connect UP Squared to AWS IoT. Check here for everything you want to know. Wanna get a UP Squared to start? Buy at UP shop from $149. 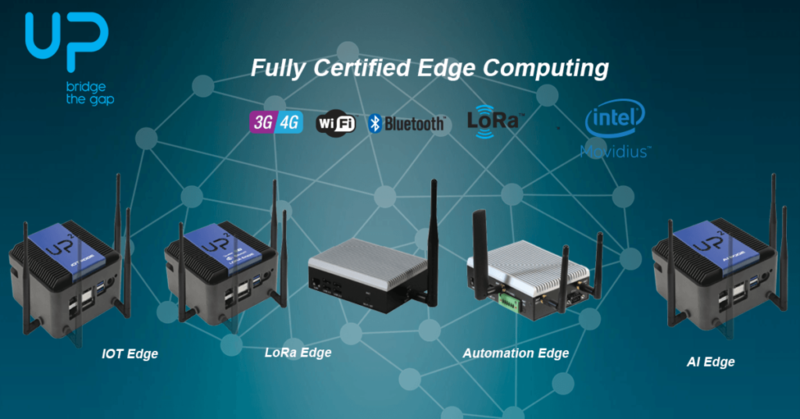 Upgrade to a certified Edge Compute ? We have whole range of choices for you.